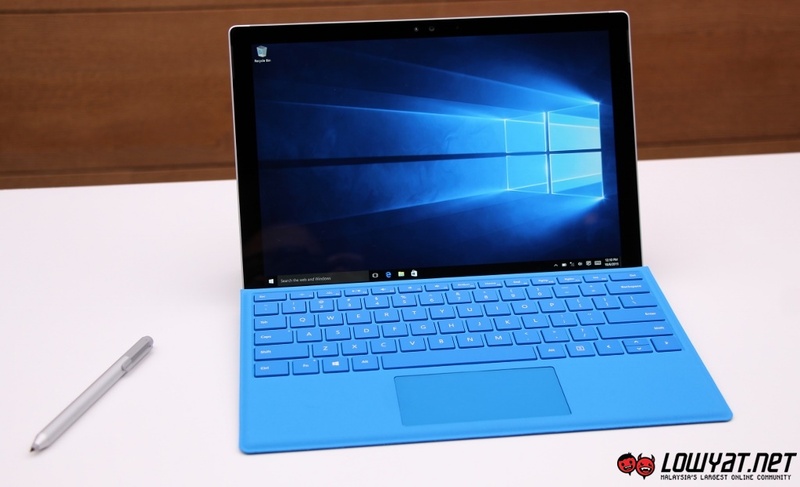 It seems that Microsoft has another Surface product lined up to be launched later this year. 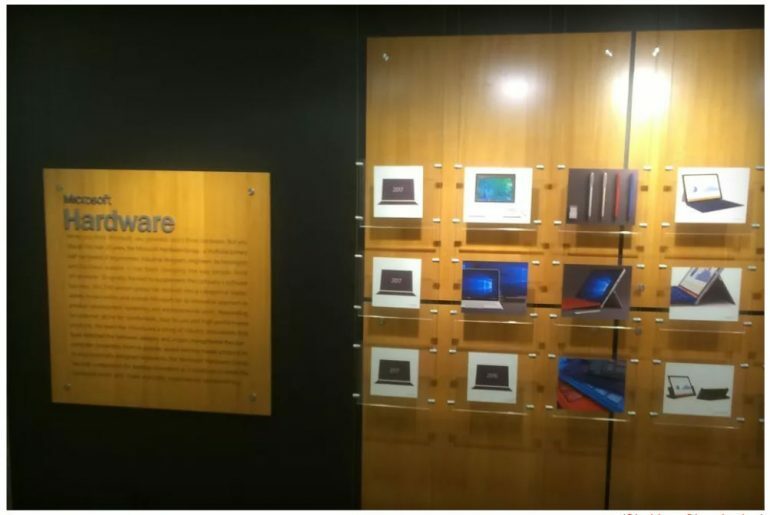 Indian app developer, Shubhan Chemburkar, spotted several hints of upcoming devices during a recent visit to Microsoft’s Building 88. He mentioned that the building had a special wall that was dedicated to placing all of the company’s hardware efforts over the years, including upcoming ones. You can see the Surface Pro 4, Surface Book, the updated Surface Pen, and even the latest Type Cover on display. What’s interesting is the fact that there are four spots on the wall: one shows 2016 with the caption “coming soon”, and another three showing 2017. 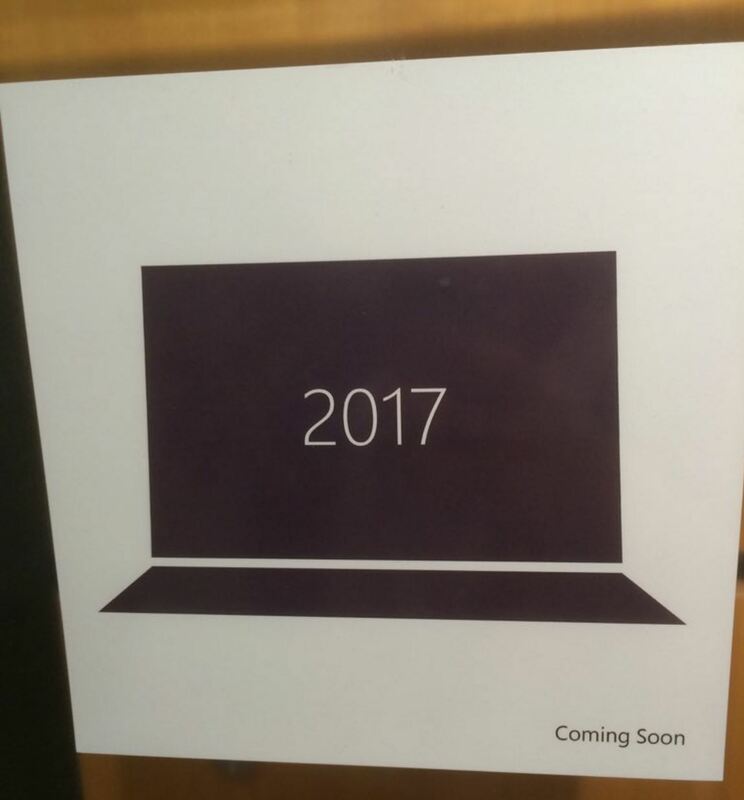 The silhouette for the 2016 placeholder certainly shows that it’s a Surface device, but we’re not sure if it will be a laptop, tablet, an entirely new device, or just an accessory for an existing product. There have been rumours hinting that Microsoft could have a Surface-branded all-in-one PC slated for launch later this year. According to The Verge, sources have told the site that Microsoft is working with a number of traditional PC form factors that could bear the Surface brand. As for the 2017 placeholders, we could be seeing the long-rumoured Surface Phone, as well as the company’s Surface Book and Surface Pro 4 successors. What do you think Microsoft could be launching later this year?